Akron Ohio’s L-Dro comes through with a brand new dirty southern style banger called “Comfortable.” This beat is classic trap, drum rolls and hypnotizing bells lace heavy 808 kicks, perfect for the trunk. Dro a.k.a @Drohio330 , drops some street knowledge rhymes about the importance of a solid team but taking a page from Katt Williams, and never forgettin about your star player – you. 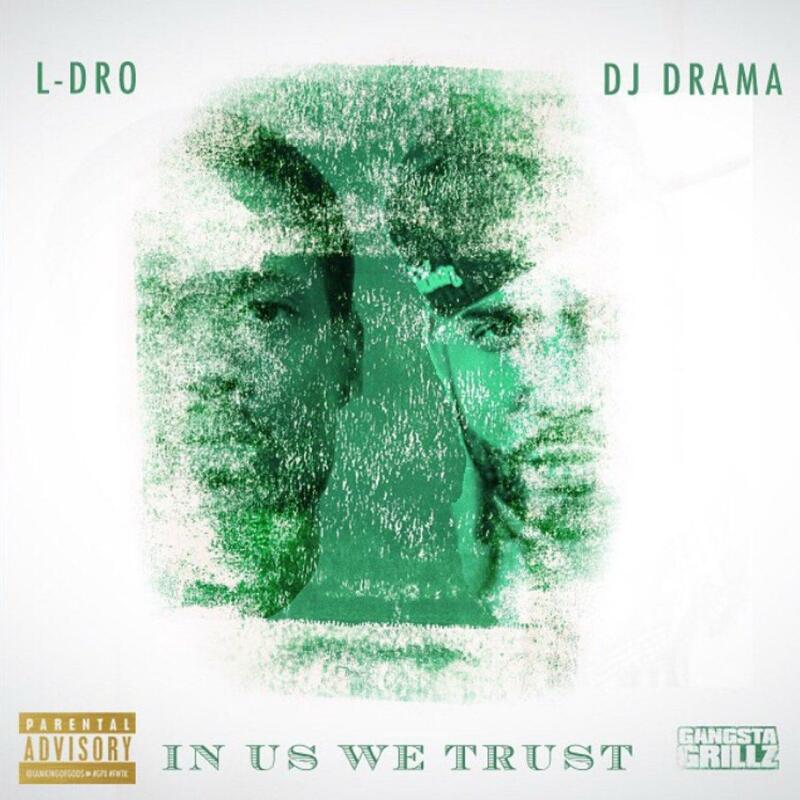 L- Dro is lettin it be known, in 2015 he’s droppin “In Us We Trust,” with @DJDRAMA and bringin Crakron, Drohio to the nation.